ROBERTO MOCCINI FORMIGA is an international awarded photographer from Rio de Janeiro, Brazil. He was born in 1980 and presently lives in Italy with his beautiful family. 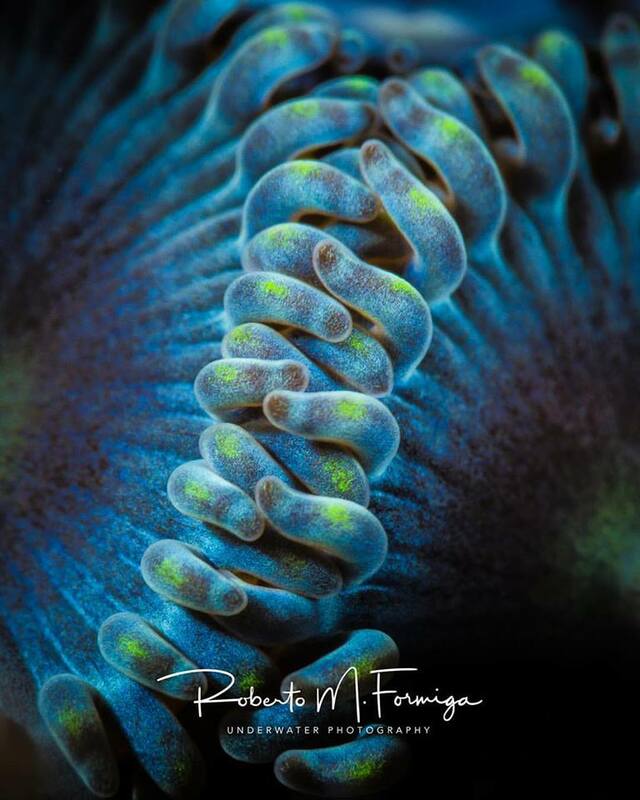 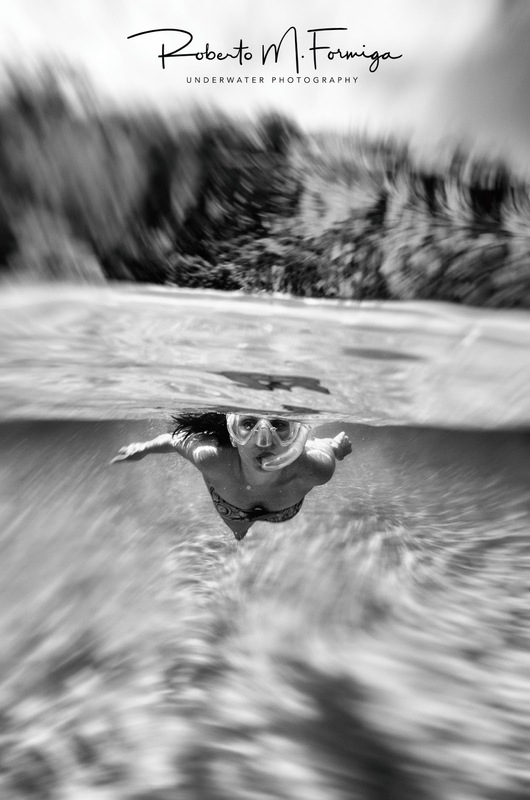 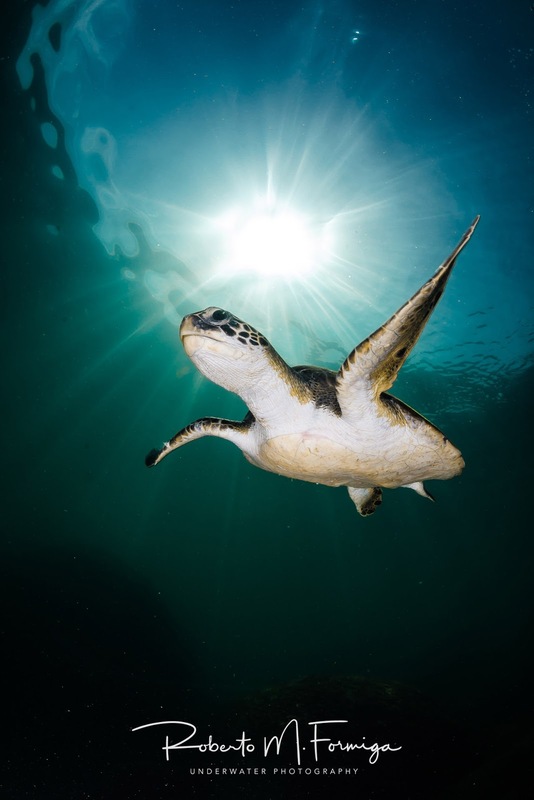 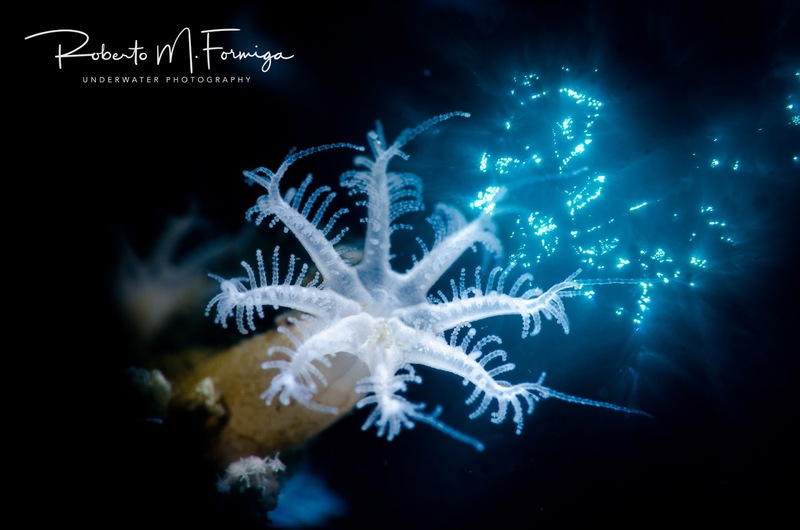 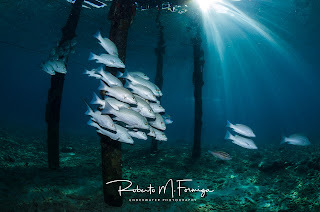 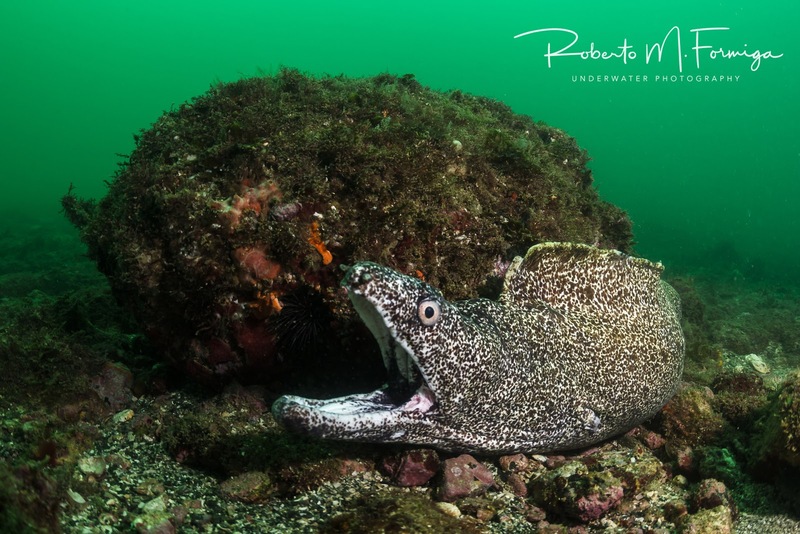 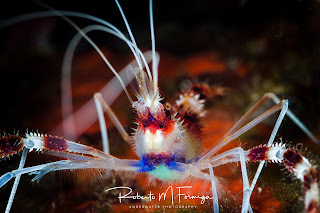 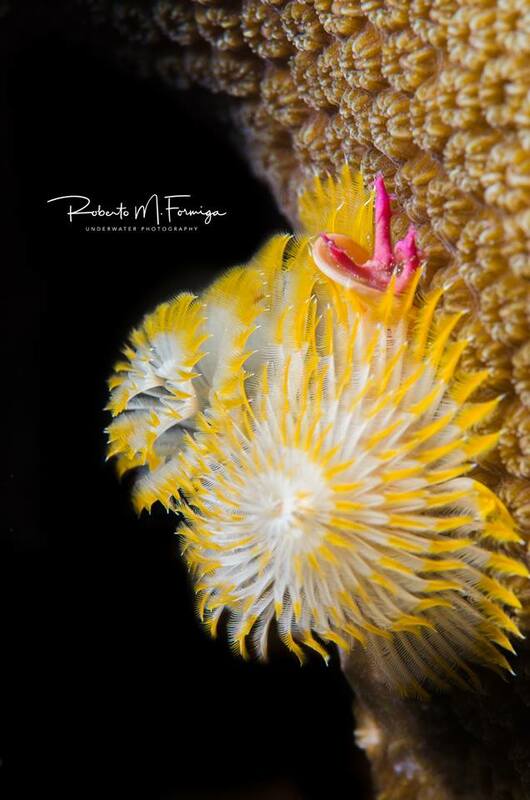 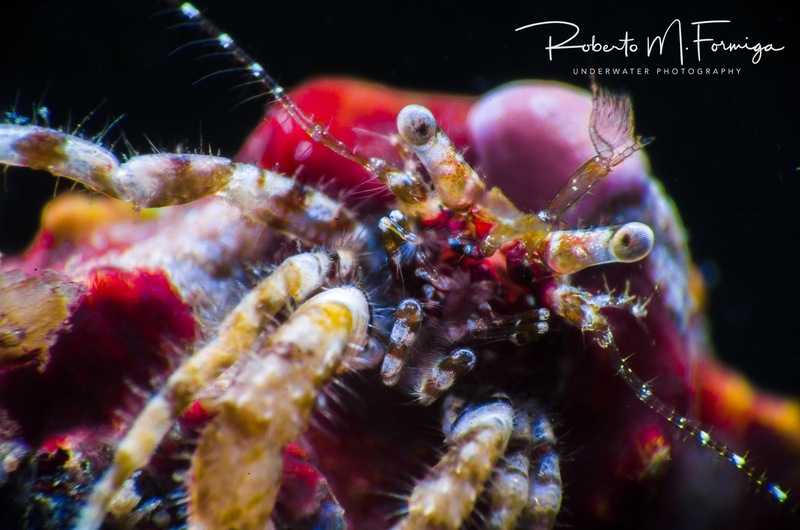 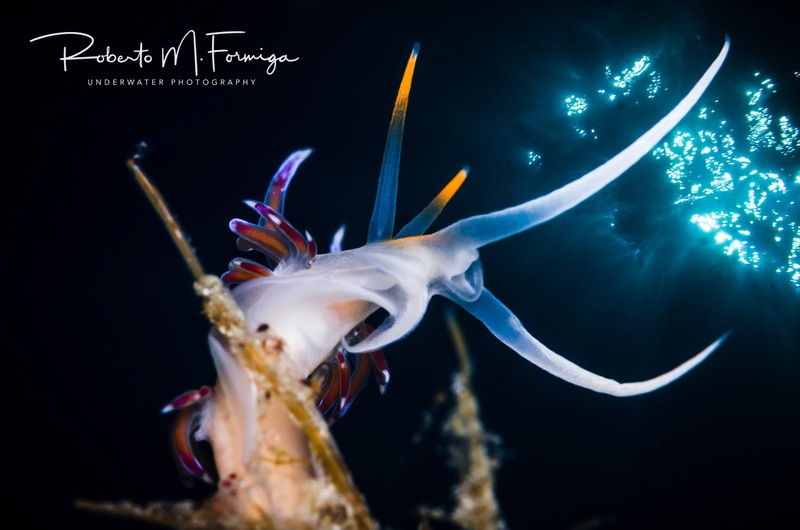 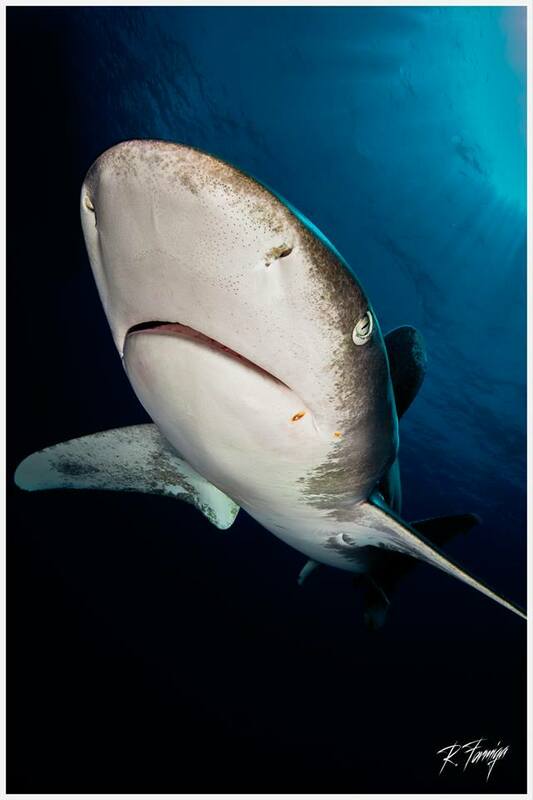 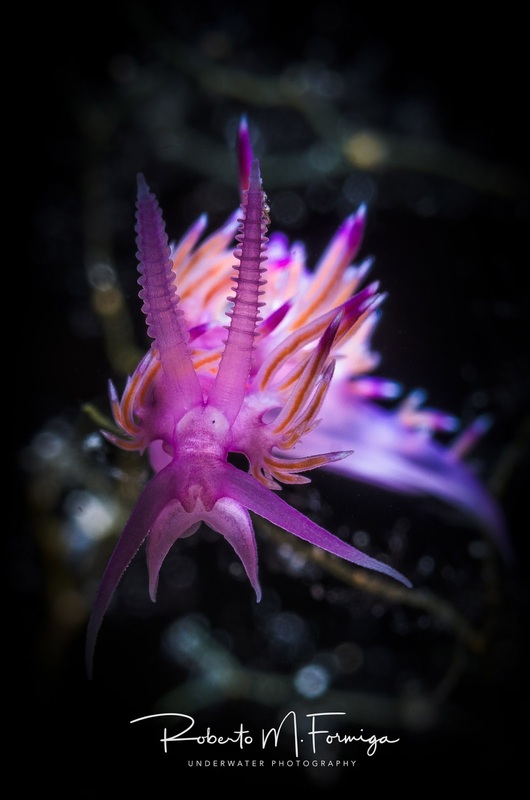 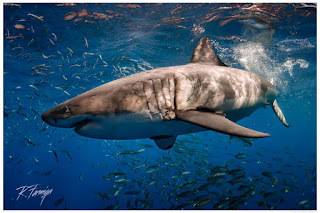 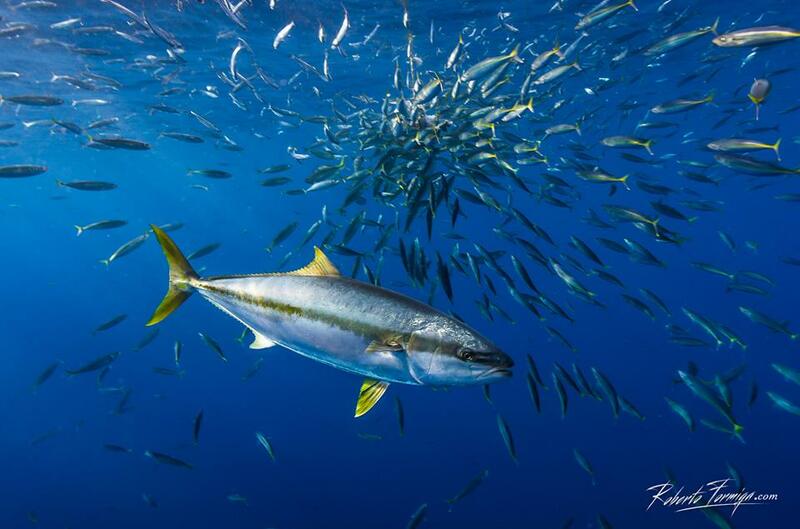 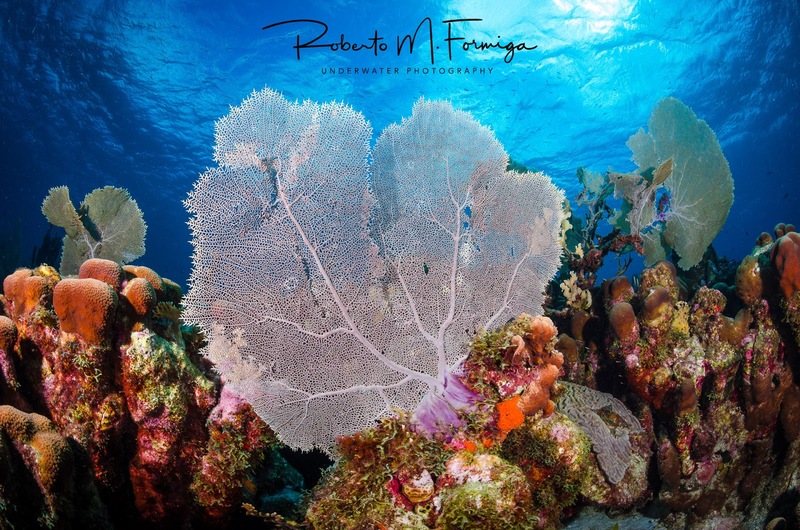 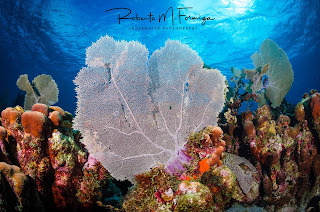 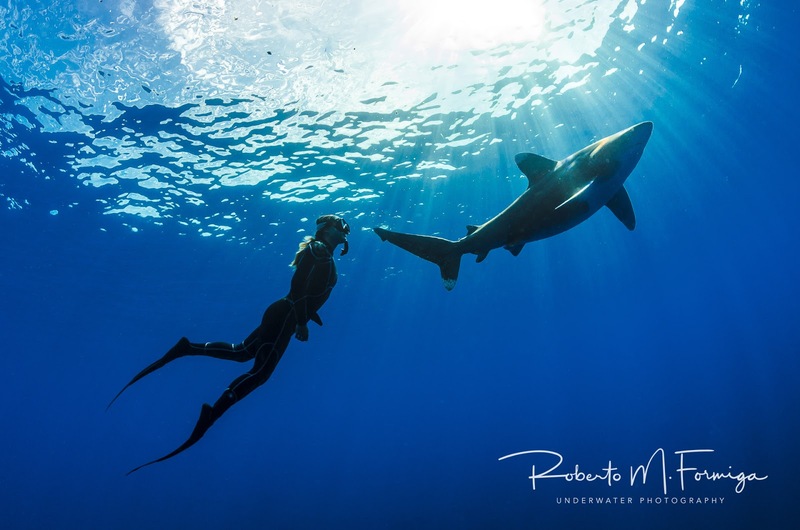 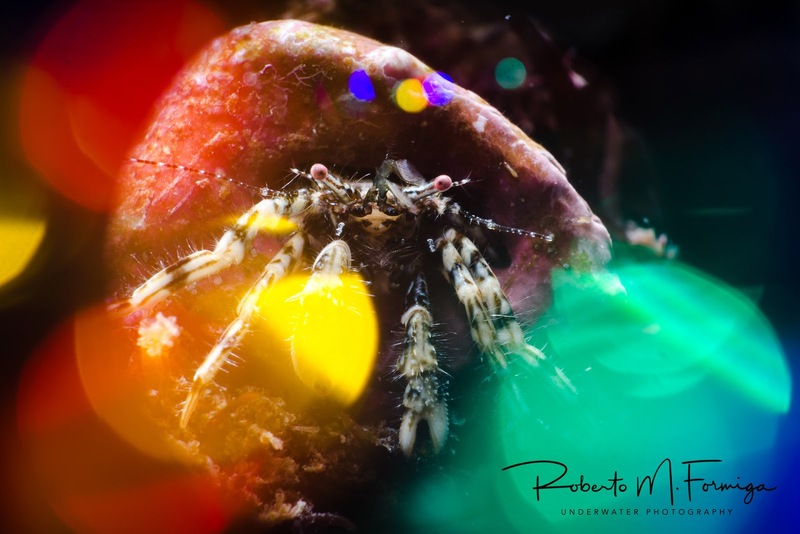 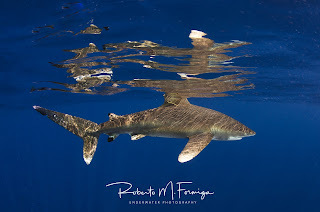 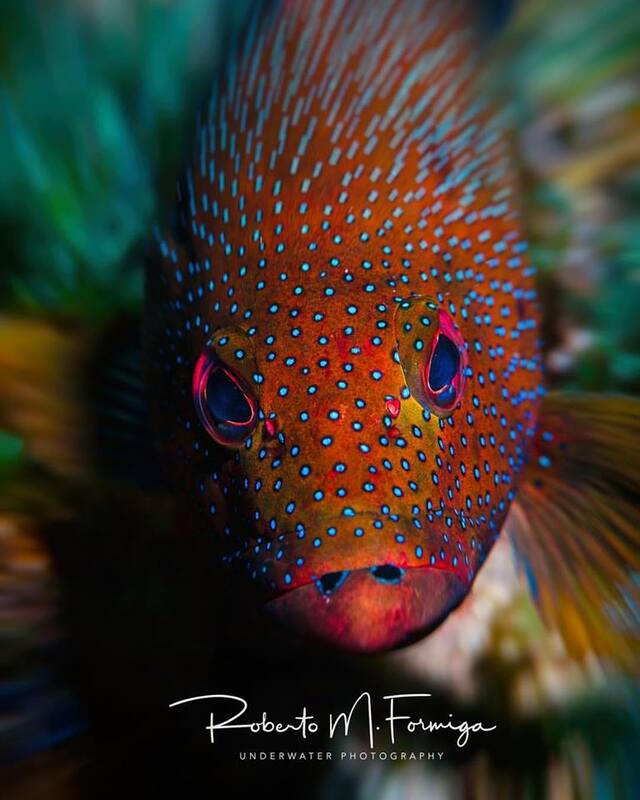 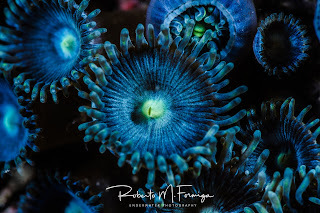 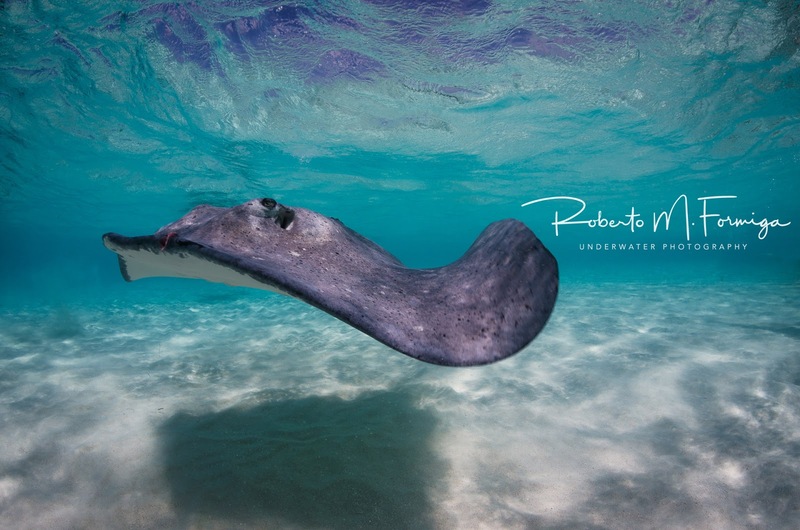 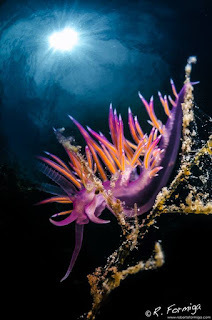 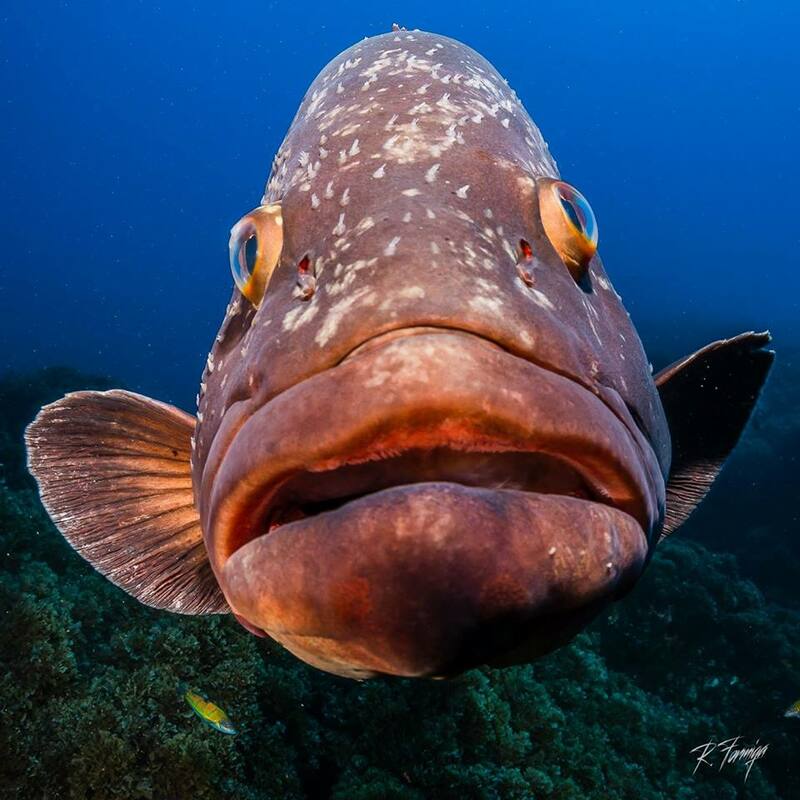 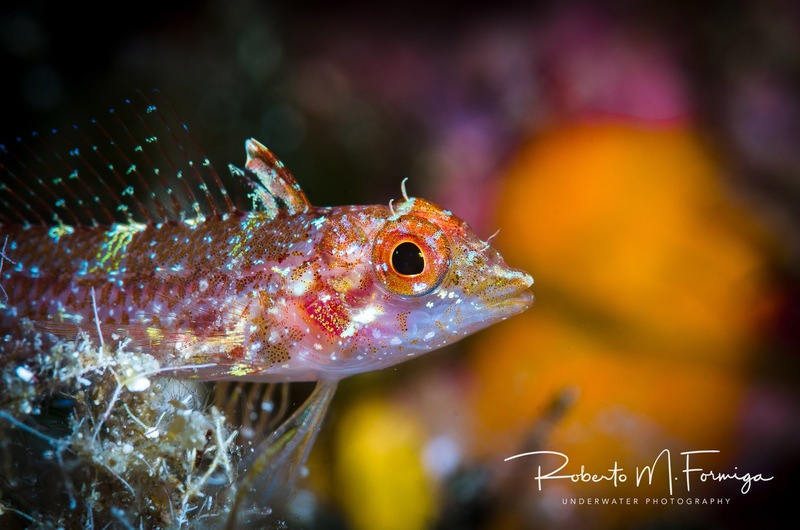 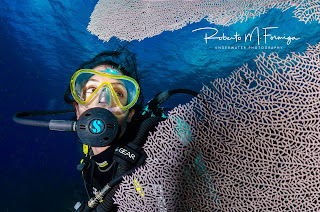 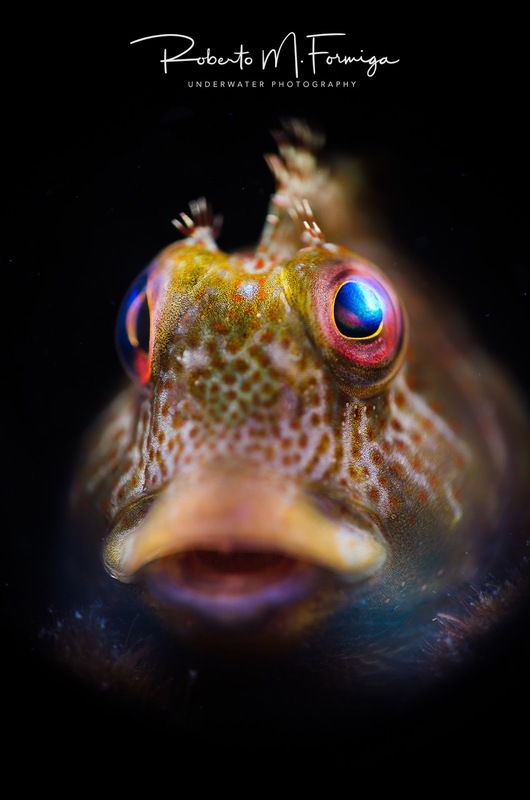 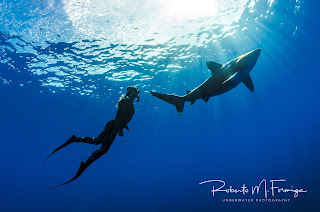 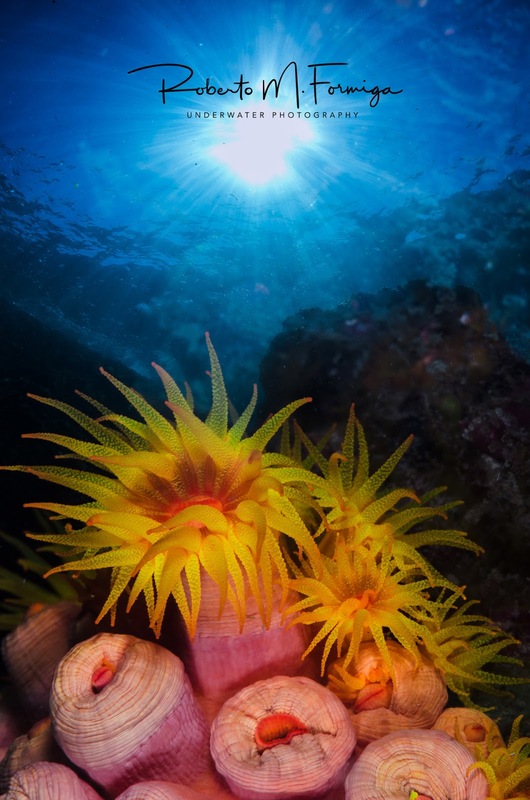 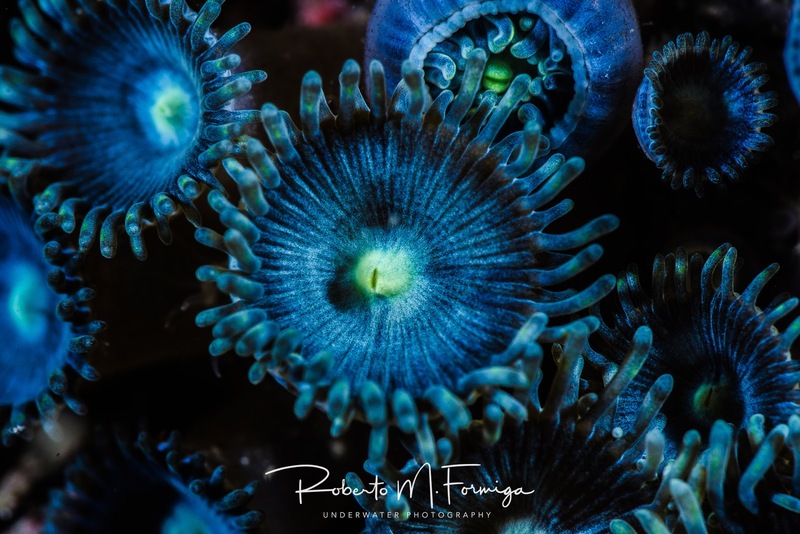 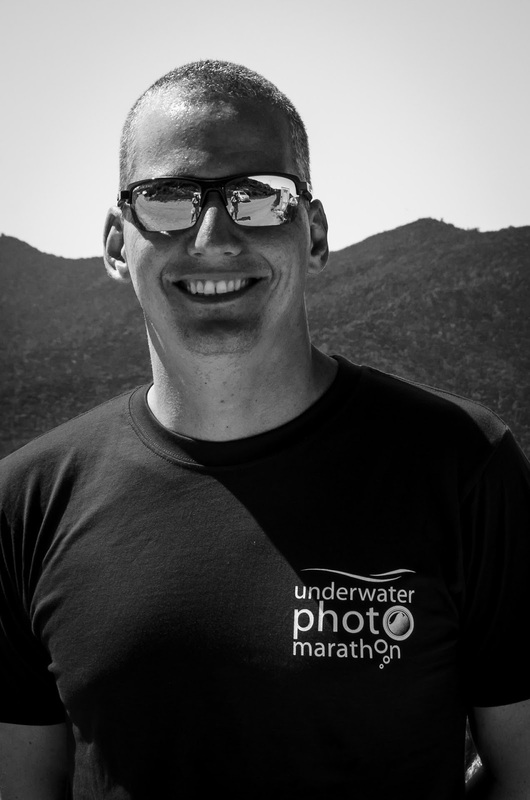 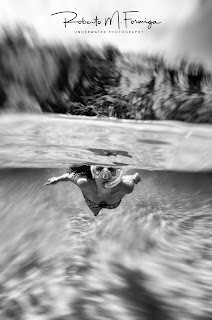 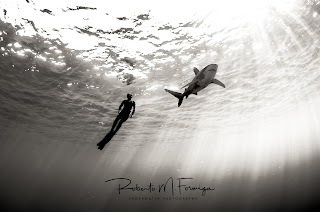 As a photographer and a passionate diver he collaborates with the Brazilian Association of Underwater Images (ABISUB) as a judge for several photography contests organized annually by that association. 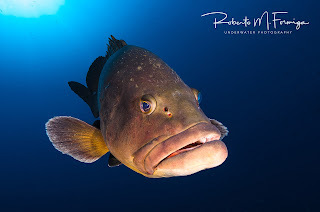 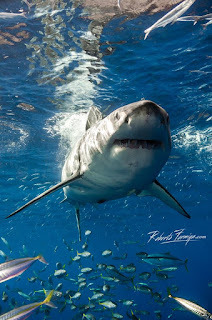 Part of his work and articles were published in the main Brazilian dive magazines. 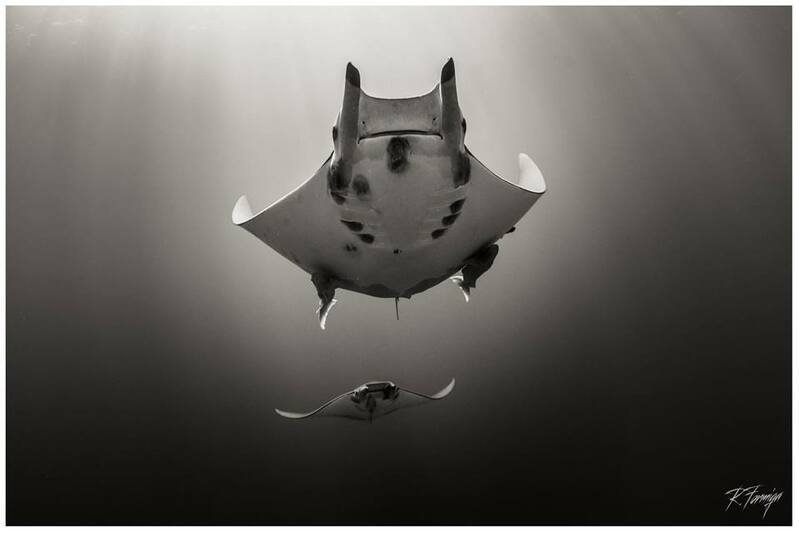 His work aims to unveil the beauty hidden in our oceans in order to help create a conservationist culture among the general public. 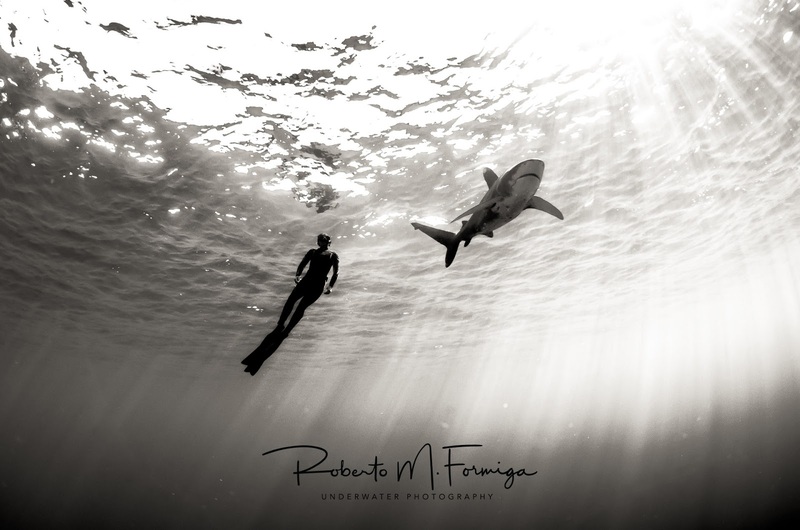 UWPhotographers of the day "HALL OF FAME"